Are you wondering whether to plan your trek through a trekking company in Nepal or to do all by yourself? You can choose to go on solo treks in many places and have fun you craved of. But there comes a time when you may feel the need of a travel agency while trekking. Because they help you to plan and select wonderful treks in Nepal to recollect lifetime memories. These are the reasons that you should choose to seek help from some nice trekking agency in Nepal. If this is your first time traveling in Nepal, then Tour Operators or the Travel Agents will be of great help. 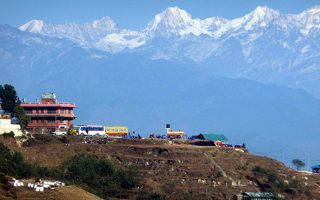 Traveling in Nepal with no or least knowledge about the language and culture of the place? It will definitely give you a culture shock on your arrival. Travel Agent will help you plan your trip according to your preference. They are well aware of the way things work in the country. So, they plan your trip well to make it easier. Travel Agency will help you adjust in this peculiar country. Traveling with a trekking agency in Nepal is quite a hassle-free than trekking on your own. Traveling with a trekking agency saves time, and allows peace of mind as you need not worry about the arrangements. A reputable trekking agency provides you with a support team of an English speaking local guide and porter. A good guide is not only a new friend in a strange land but also the one who will ease logistics. And, with guides, you safe and sound in the mountains. Travel agency also helps you arrange internal flights in the worrisome situation. Like, the time when your flights get canceled. Getting a trekking permit from the slow working offices of Nepal may be time-consuming. If you are wishing to save your time and worry less about your trekking permit, then it is a great idea to hire a good trekking agency. Trekking agencies will arrange you tea houses, trekking permits, and all the required documents. They make sure you enjoy the best of the treks in Nepal. In a foreign land, it is great to have a support and help of a friend. A good travel agency and a guide can be this friend in a foreign land. The travel agency will make you aware of possible dangers and help you stay away from such hazards. It offers a sense of security in case of any unexpected circumstances in the mountains. The well-marked trails may look normal to many. But only a few understand the reason behind the colorful prayer flags, Mani walls, and the local tradition. A good guide provided by the travel agency is of great help to introduce you to the little known and seldom visited secrets of the area. The local guides know the local villagers and if you are lucky you may even get invited for a tea inside their homes. Good guides from trekking agency will help you have an insightful adventure in Nepal. Some trekking agency also helps you suggest the trek that best suits you. According to your needs and preferences, they offer you details about trek destinations. Since most of the trekking agency run their business on their client’s review, they try to suggest the best option for you. This will help you to choose the trek according to your time, fitness level and choice of experience. Even though you have previous trekking experience in Nepal, rural Nepal surprises you in every way possible. Such routes lack well-developed trails and accommodation facilities. Most of the rural treks even demand camping at several places. It is challenging even for the well-experienced trekkers to arrange all the requirements for such trekking. Trekking agency’s help will be great while trekking to these rural trekking destinations. Hiring a trekking agency may cost you a little more but it will make your journey hassle-free and safe. 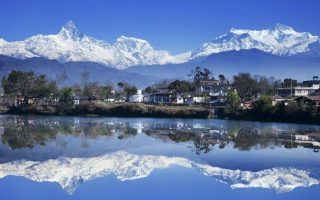 If you have decided to hire a trekking agency, read this info on the best trekking agency in Nepal. If you are still skeptic about hiring a trekking agency read this: why you may not need to hire a trekking agency. If you have traveled to Nepal via a trekking agency, let us know how was your experience. 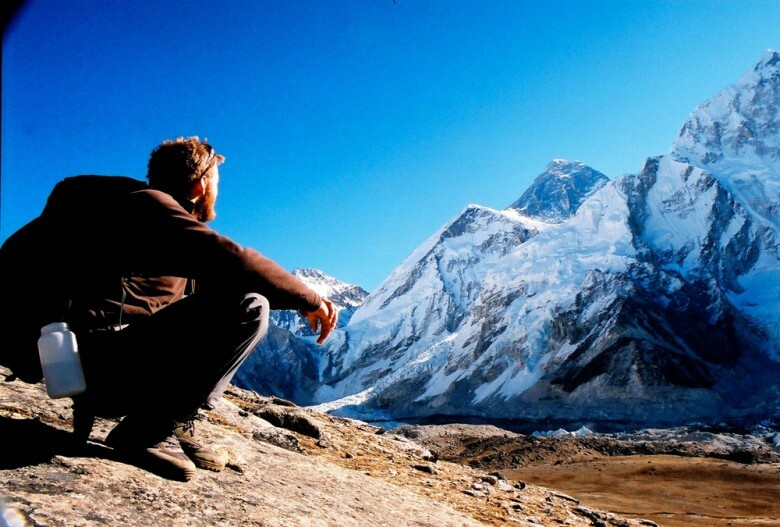 If given the chance to travel again, would you hire a trekking agency again or travel on your own! Leave us a comment below.